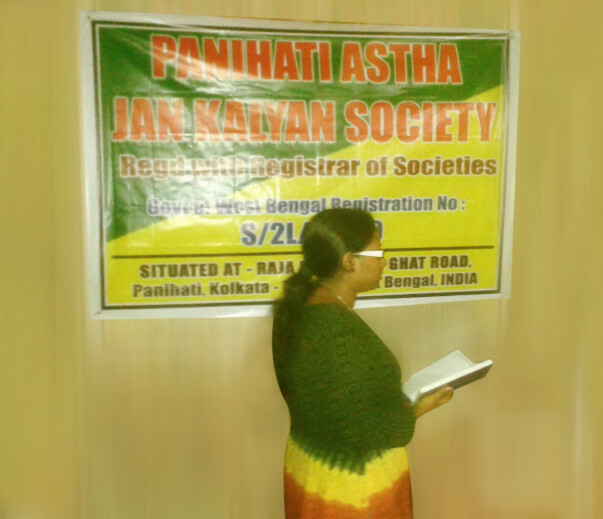 Our NGO, PANIHATI ASTHA JAN KALYAN SOCIETY,Regd. With Registrar of Societies, Govt. 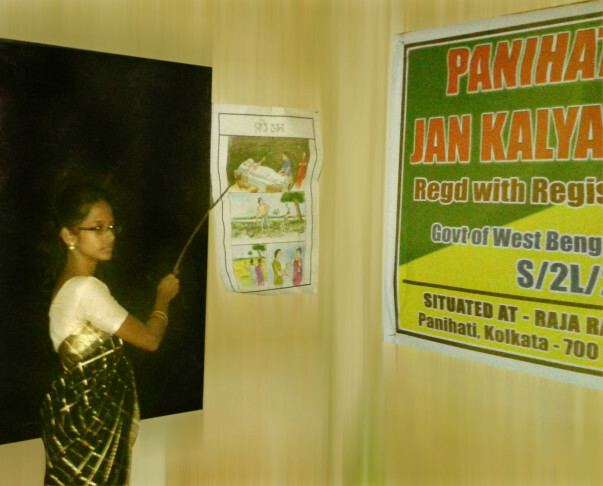 of West Bengal, Registration no. 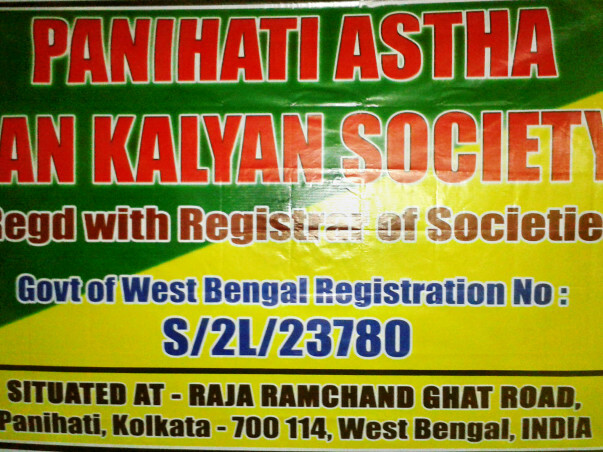 S/2L/23780, situated at RAJA RAM CHAND GHAT ROAD, PANIHATI, KOLKATA – 700114, WEST BENGAL, INDIA. Education is the foundation of any kind of socio-economic development. Illiteracy is a general problem for the country cutting across caste, religion, region and such other barriers. The women group suffers from triple jeopardy in as much as that they suffer from social barriers, then as female and also as the least literate segment of the society. Our future goal is to built up a school one after another in rural and urban areas in India for educational development, so that economically weaker section of the society of all caste, creed, religion can get the opportunity to study their. To reach our goal and serve for the betterment of the society our organization need money. We urge you for donations/grant in aid, so that we can fulfill our goal. Withour your support it is very difficult.